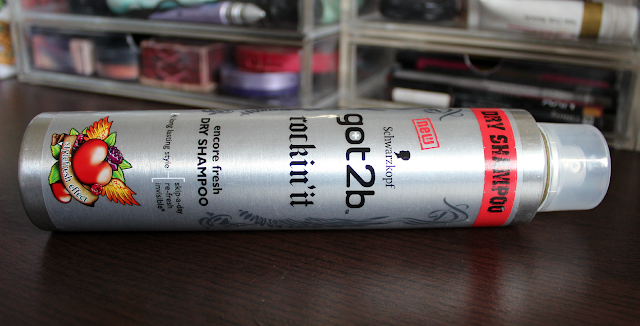 Well as my title to this post implies, I have found a new dry shampoo which I LOVE. 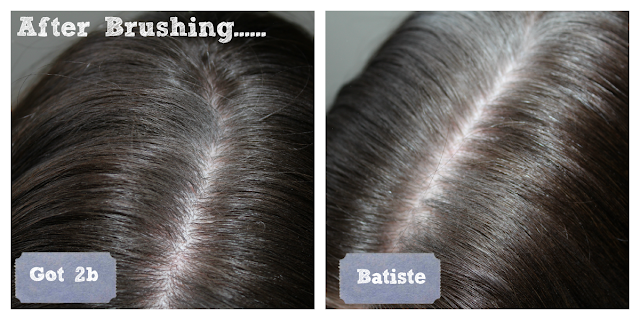 I have always used Batiste dry shampoo on my locks when I needed an extra day or just plain can't be bothered to wash my hair. 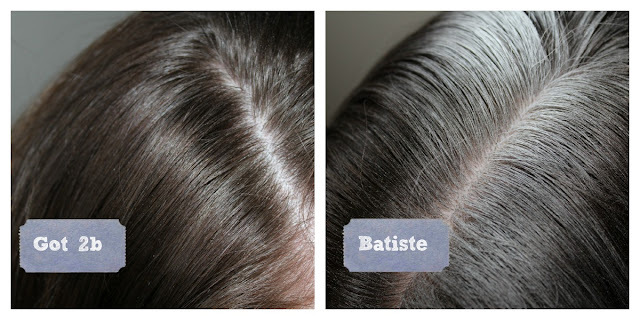 Batiste always did what I wanted it to do, which was to get rid of any grease that had built up in my hair however I always felt that it gave me a white tint to my hair which no matter how much brushing I did, never quite went away. I was in boots the other day, spending money for the sake of it as usual and thought I would try a different dry shampoo and picked up Schwarzkopf Got 2b Rockin 'it dry shampoo since then I have not picked up Batiste again!